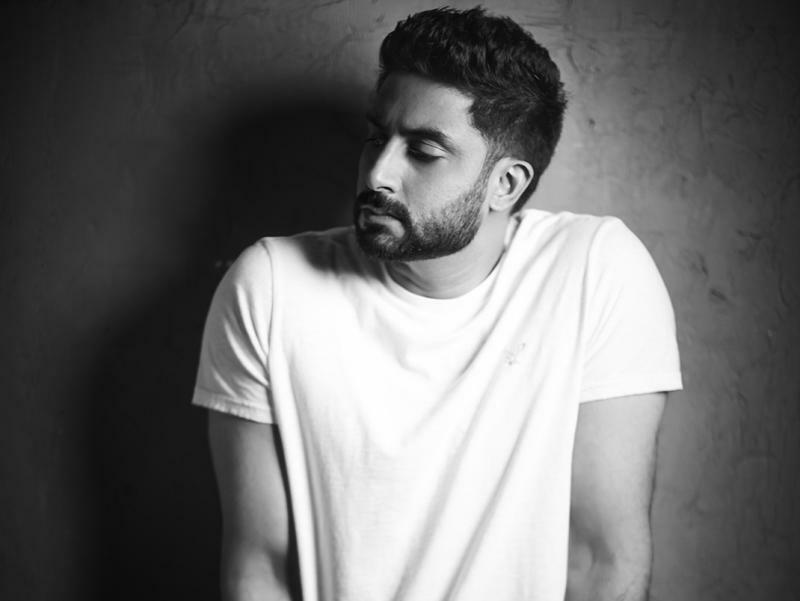 Abhishek Bachchan, who started his acting journey with JP Dutta had to leave his movie? Yes, Abhishek Bachchan’s debut movie ‘Refugee’ opposite Kareena Kapoor was directed by JP Dutta. During an interaction with an entertainment portal, the actor confirmed that he had to leave ‘Paltan’. When the news broke about Junior Bachchan leaving out the movie, it came as a shock to all the audience. He not only worked with him in ‘Refugee’ but Aishwarya Rai and Abhishek collaborated with him again in ‘Umrao Jaan’ and then ‘LOC Kargil. Abhishek mentioned the reason during the interaction and said, "I was obviously doing Paltan and for personal reasons, I had to bow out of the film. It was devastating for me because it’s JP saab. He didn’t only launch me but he has been like a mentor, a family to me." AB also said, "He is somebody I love immensely and I really wanted to be there for him especially when he was going on this journey because he was making a film after so long. But it was heartbreaking for me to not be able to stand by him during the making of the film." 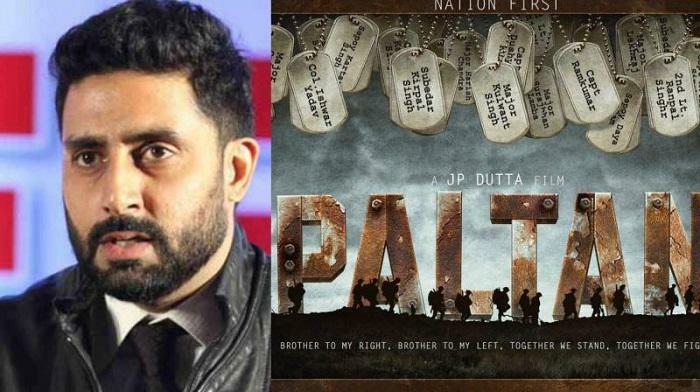 When Junior Bachchan was asked about the trailer of ‘Paltan’ he gladly said, "The promo is fantastic. I am really looking forward to it. It’s coming up on the seventh and I am really excited about it. I have always wished him the best and I am always there for him and he knows that. Our relationship goes much beyond than making films. I will be the first person in the cinema to see it." Abhishek then continued by saying that there are no hard feeling but only love and respect, "Of course, I have spoken to him. I messaged (him). I tweeted about it. He is the best at what he does. I am partial and I am biased. I will always be and unabashedly so."